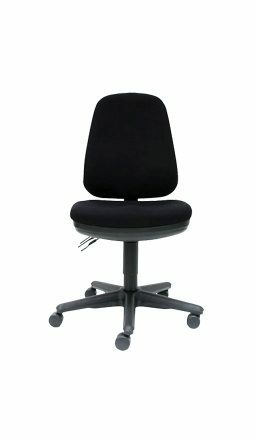 Which Chair model is the right one for me? 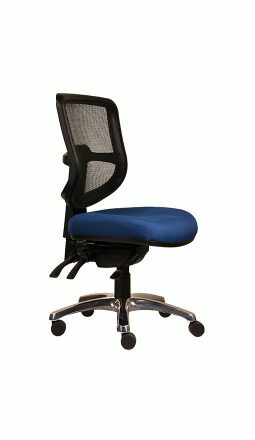 There are many types of ergonomic chairs available in the market, no one type of office chair is necessarily the best, but there are some things that are very important to look for in a good ergonomic office chair. 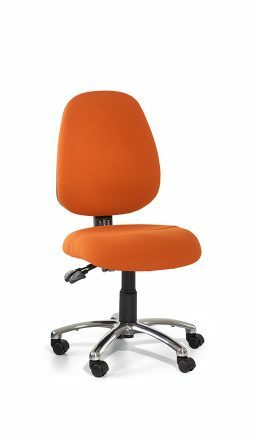 These features will allow the individual user to make the chair work well for his or her specific needs. 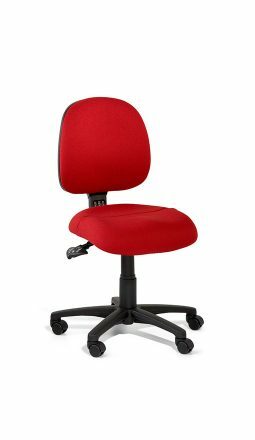 A good ergonomic chair should always support the right working posture. 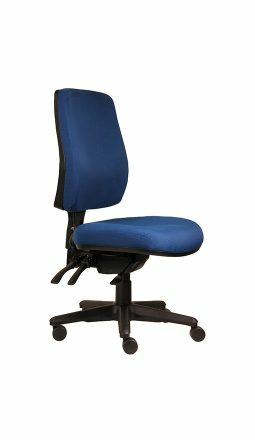 The chair should offer you various features such as adjustable seat height, support in your lower back area and the option of armrests if required for the type of work that you are conducting. 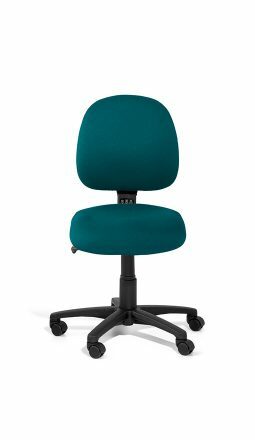 The most important thing to remember is that movement is the key to injury prevention, so vary your posture throughout the day!